The opium poppy. Afghanistan. The main opium producer in the world. 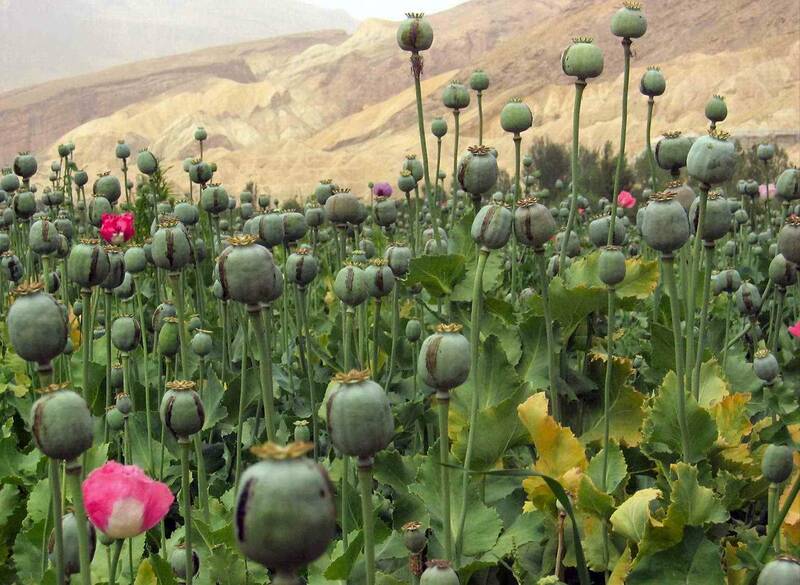 The country produces 95% of the opium on Earth.